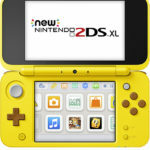 You are at:Home»BUZZ»Pikachu Edition – New Nintendo 2DS XL – coming January 26! 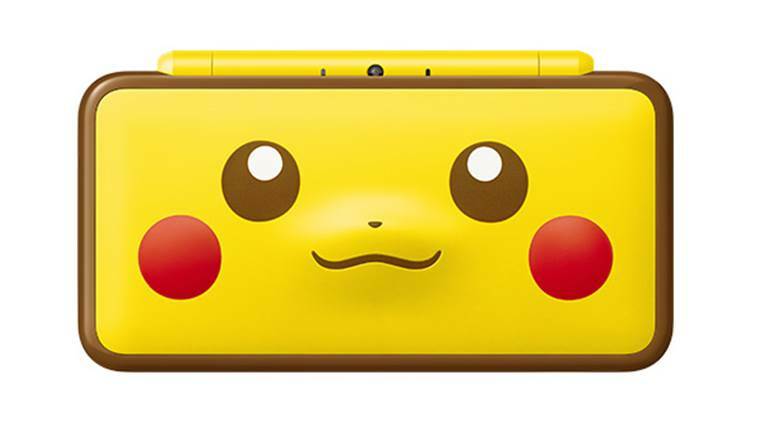 What better way to play the upcoming Detective Pikachu game than to play it on play it on a special edition Pikachu Edition New Nintendo 2DS XL, coming this January 26. The handheld console will join the New Nintendo 2DS XL Poké Ball Edition and New Nintendo 2DS XL family of 2DS XL consoles. 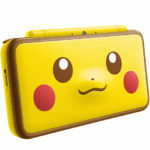 If you’re a Pikachu fan and in need of a NN2DSXL, this condole is definitely for you! The suggested retail price of the Pikachu Edition of the NN2DSXL is $159.99, $10 more expensive than the standard version of the NN2DSXL. AC Adapter – You don’t have to purchase a separate charger! 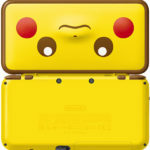 Are you ready for the Pikachu Edition of NN2DSXL? How about the upcoming Detective Pikachu game? PS. Don’t forget to stock up on Nintendo Digital Deals – up to 30% off games on the Nintendo eShop!